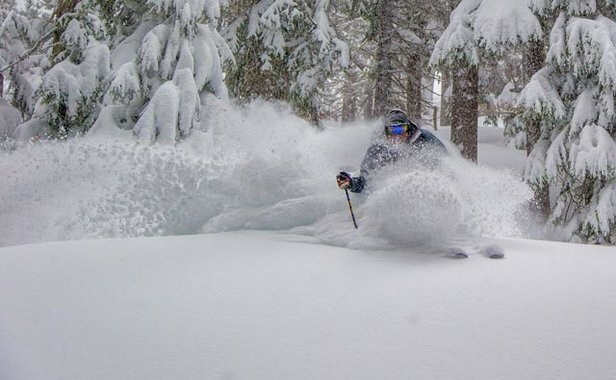 A handful of ski resorts were helping out furloughed government workers by offering free skiing access (provided they can supply the correct documentation). One ski resort went so far as to extend the offer to all furloughed employees' immediate family as well. However, the recent deal to temporarily open the government has sent furloughed workers back to work, so these lift ticket deals could be nullified for the time being. 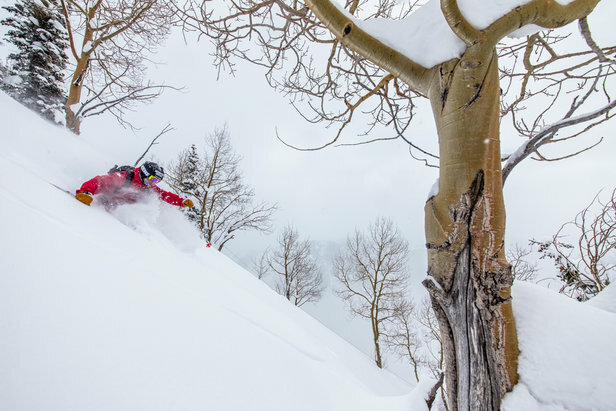 Vail Resorts' latest round of investments outlines a plan to spend up to $180 million on the guest experience across a number of its resorts. Upgraded lifts, new lift ticket technology and investments in snowmaking are all aimed at getting skiers on the slopes faster with more terrain to choose from. See below for more info on either story.